We're pleased to offer the 2019 Gold American Buffalo in a perfect Mint State 70 condition, graded by NGC. 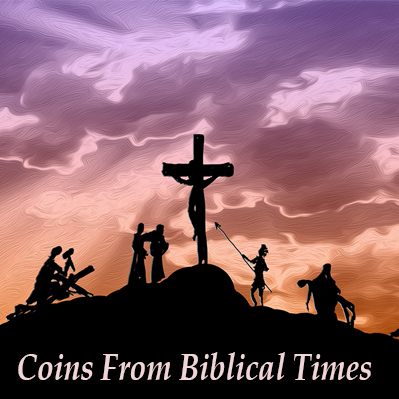 Since 2006 the US Mint has minted these in limited quantities as a bullion coin. However, perfect examples always trade at a premium to their gold value, since so few coins can attain a perfect grade. 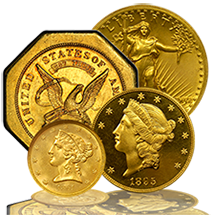 When the premiums are relatively close to the gold content, it often pays off to acquire certified mint state 70 coins. Questions or can't find a date you're looking for? 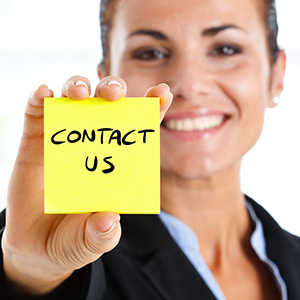 Just give us a call we'll be happy to help you find it. 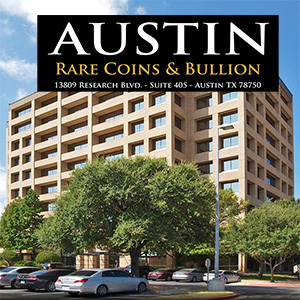 For collectors and investors that demand the finest, Austin Rare Coins is offering these 2019 Buffalo Gold Coins graded by NGC. Only those meeting the Perfect MS-70 grade were sealed away in protective NGC holders along with their certified grading certificates. By law, each American Buffalo Gold Coin is genuine legal tender. Each one contains one troy ounce of 24 Karat Gold and will never be worth less than its weight in pure gold. Each coin bears a $50 face value and the inscriptions United States of America, Liberty, E Pluribus Unum, In God We Trust, 1 OZ, and .9999 Fine Gold.